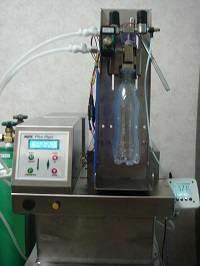 FreeSHAKE-V CARBO is a mini carbonator that assists your new product development of carbonated drinks. 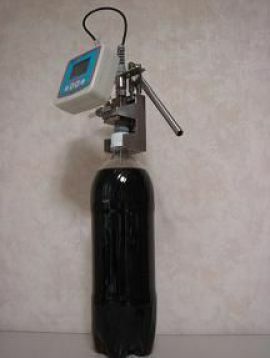 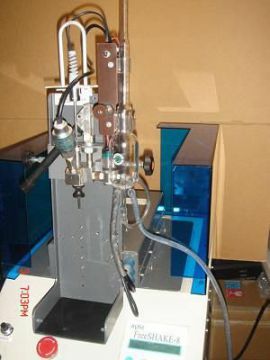 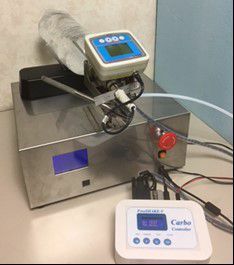 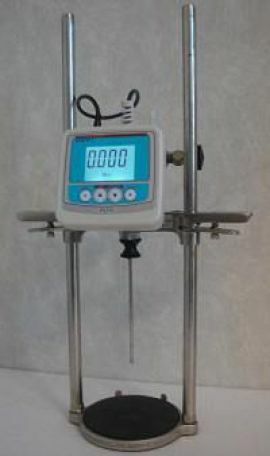 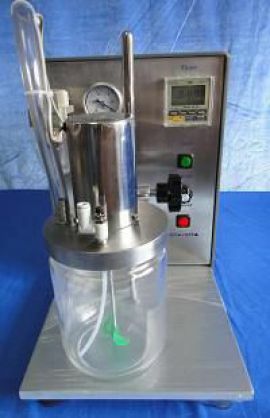 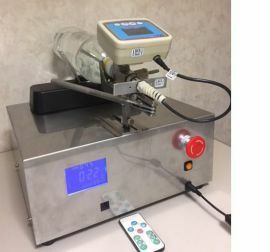 Accurate carbonation to the target gas volume will be available in a short time by a simple operation. 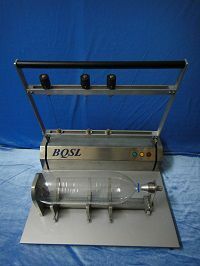 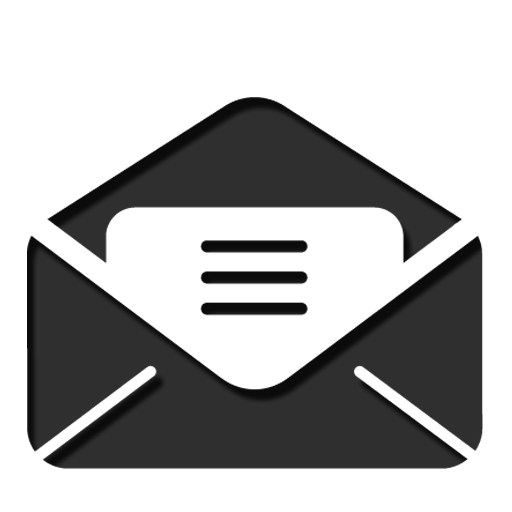 Any size of package is applicable, from a small bottle less than 100ml to a big container over 3000ml.